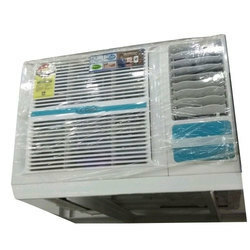 Due to rich industry skill and experience, we have been accomplished to provide our valued customers the best quality range of Lloyd Tower AC. Dimensions ( L x W x D): . We are successfully meeting the varied requirements of our clients by providing the best quality range of Lloyd Split Air Conditioners.